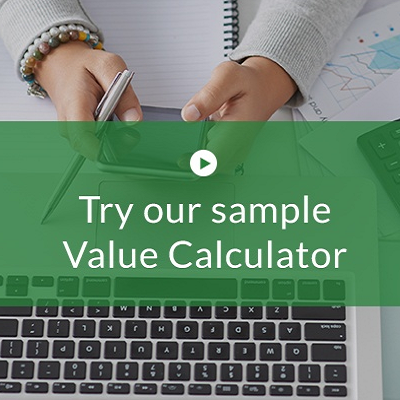 The Value Calculator gives buyers an easy way to quantify your solution’s value. 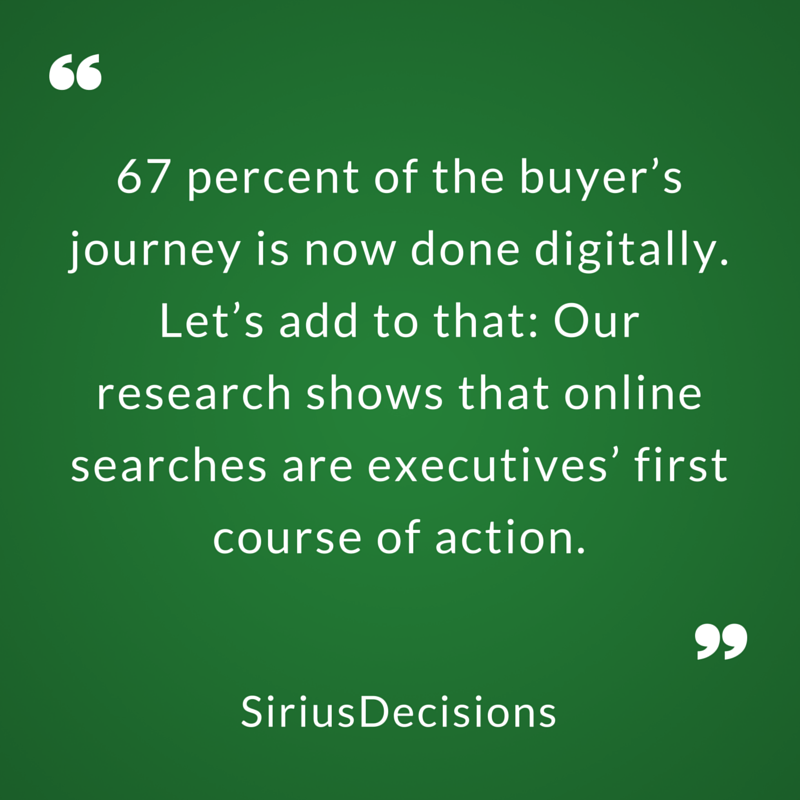 Create demand, increase lead conversion, and improve lead quality as buyers get meaningful answers to their questions. Use the Value Calculator to generate demand, build value, and increase visitor engagement. Increase awareness on your website, search engine results, social media, and online advertising campaigns. 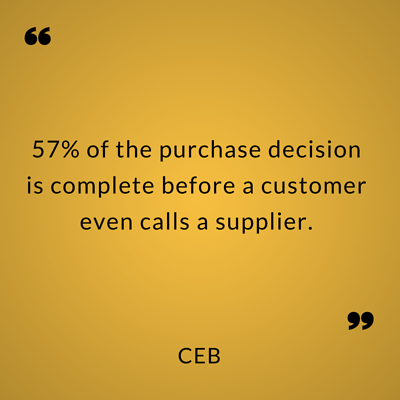 Buyers complete much of their decision making process without your knowledge. Innovative conversion points within the value calculator turn anonymous visitors into qualified leads. Assign a higher lead score to buyers using the Value Calculator to analyze your solution’s impact on their bottom line. Buyers using the interactive Value Calculator remember your solution more than buyers downloading a piece of static content. Leverage the Value Calculator’s inherent transparency and personalization to create value for buyers and stop them from searching for other solutions. The Value Calculator provides you with rich market data. Each time a buyer uses the Value Calculator, you seamlessly collect data to gain insights on industry, revenue, number of employees, and business challenges. Each variable input into the value calculator helps you refine your marketing strategy, adjust your segmentation, and inform sales before they even begin the sales dialog.